The Easy Way to See Everything! Ask us for a Full Vacation Package! 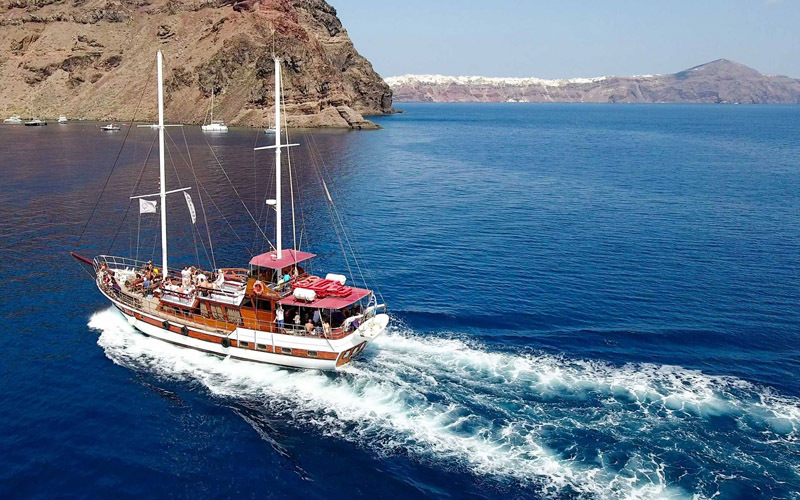 We offer a big variety of scheduled, private and semi-private sea excursions to provide you a set of choices, fulfilling every "must do" sea experience on the island of Santorini. 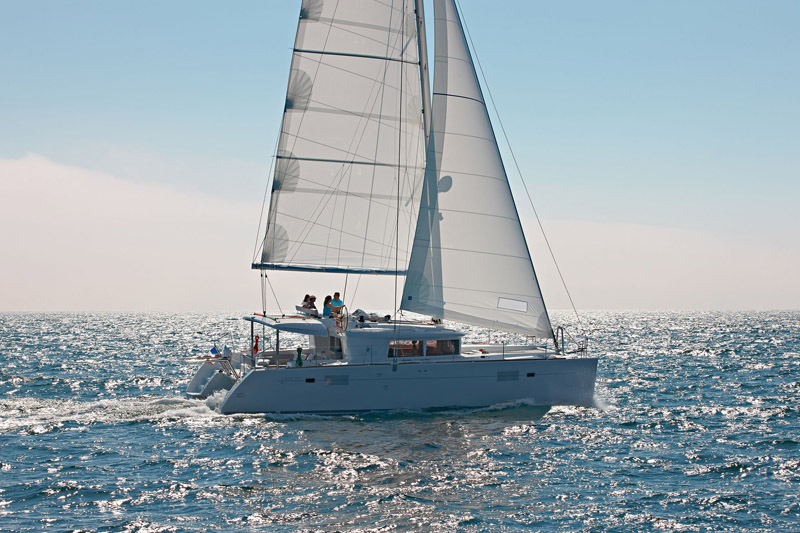 Book Online, one of our Sea Excursions or an Organized Shuttle Tour and discover the island in the most unique way! 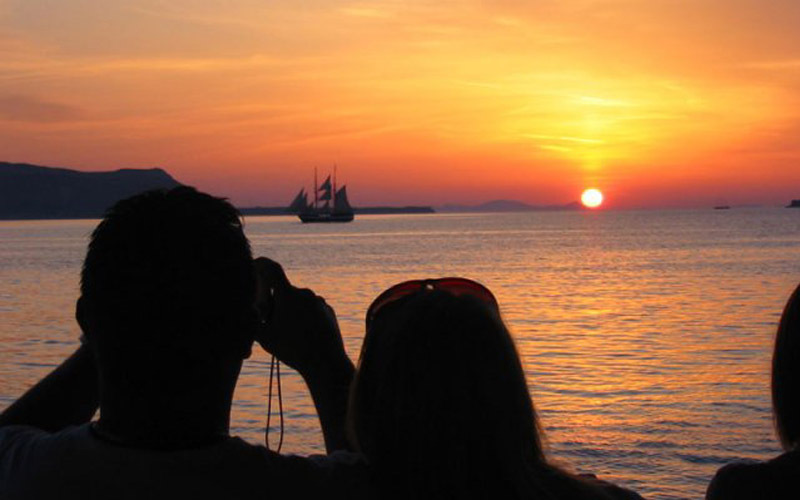 Book your ferry ticket directly from our website! In very simple steps you can have your ticket issued in no time. Feel free to ask us if you need any assistance during the process. Great location. Very helpful, english speaking staff. Broad spectrum of services. 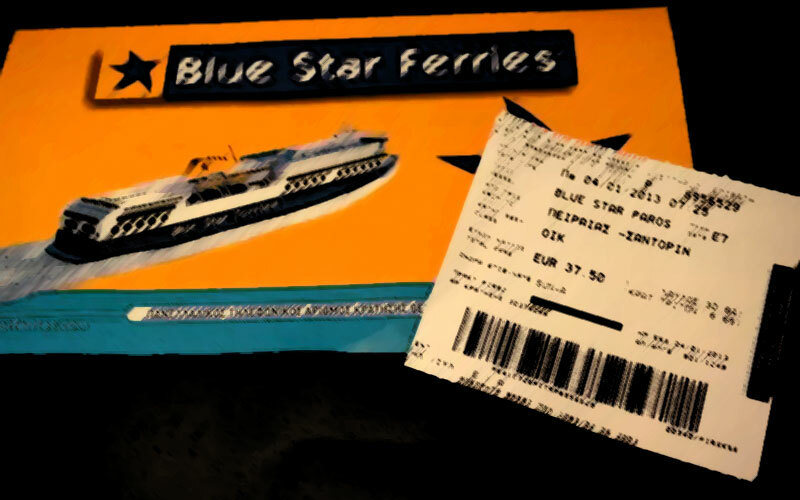 They have access to internal systems of ferry providers and can book and print tickets on site. 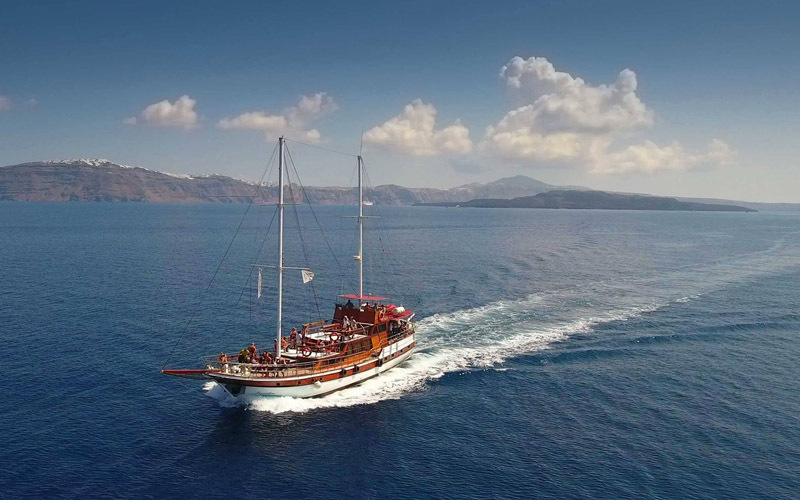 Great experience on board of Odyssey! 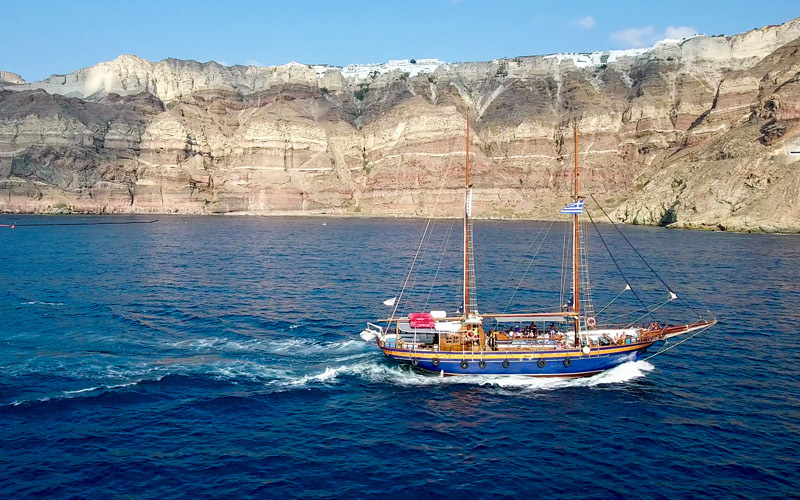 Amazing view and excellent staff around Santorini Island! 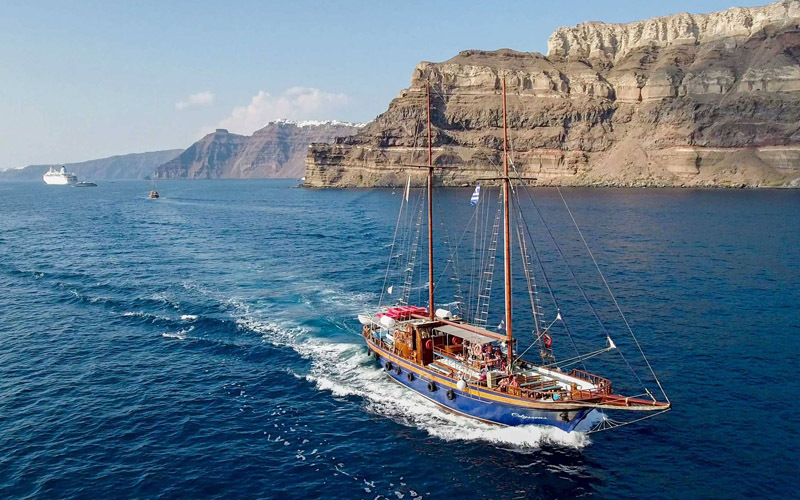 I recommend this agency for your excursion in Santorini. 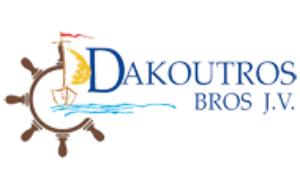 Do you need information from Dakoutros Travel?